We specialize in commercial structures, storefront awnings and canopies. Set your business apart by using one of our stylish designs, which is sure to attract more customers. Choose from a wide variety of styles and colors. Enjoy the backyard of your home, relaxing under the cool shade of one of our awnings. 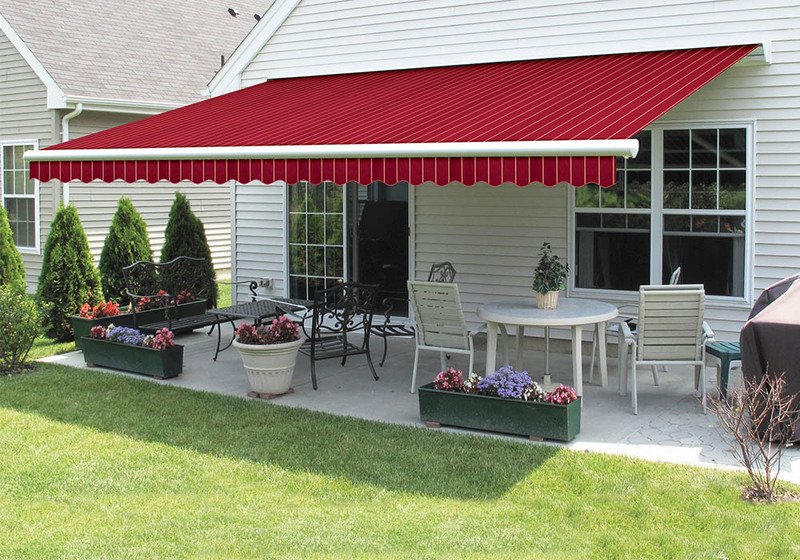 Not only do awnings provide a cool relaxing experience, but also enhance the look of your home. Our awnings are made to last you for years. 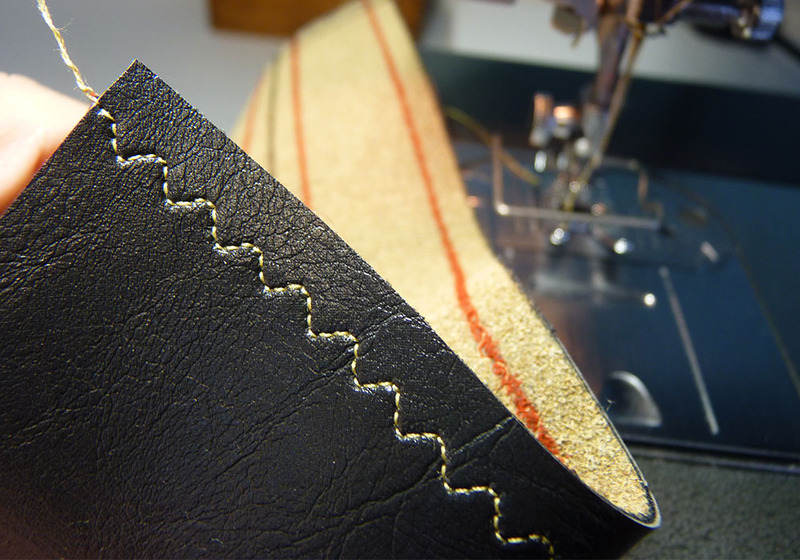 We are one of Houston’s few sewing contracts providers. We work with small and large businesses, providing high quality services like cutting, sewing, and embroidery. We work military, industrial, government, and other industries. We have been installing awnings, canopies, and patio covers for both business and residential use, for many years now. 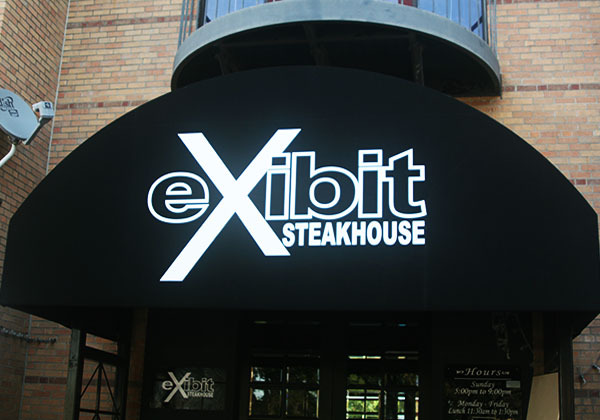 We use our experience to design, fabricate, and install our custom awnings, using only the highest grade of materials. This ensures that your awnings will last you for years to come. If you’re a business owner, awnings are a great way to make your business stand out from the competition. Not only do awnings and canopies add elegance to your business, your customers are sure to enjoy the shade that they provide. Home owners everywhere in Houston are enjoying the benefits of having an awning in their house. Awnings add a touch of style, reduce the cost of utility bills by providing shade in Houston’s sizzling hot summer, and increase the value of your house. Our mission is to build quality awnings and canopies that will last you many years to come. Your satisfaction is our number one priority, and we are commuted to providing you fast, friendly service. We are awaiting to serving you!